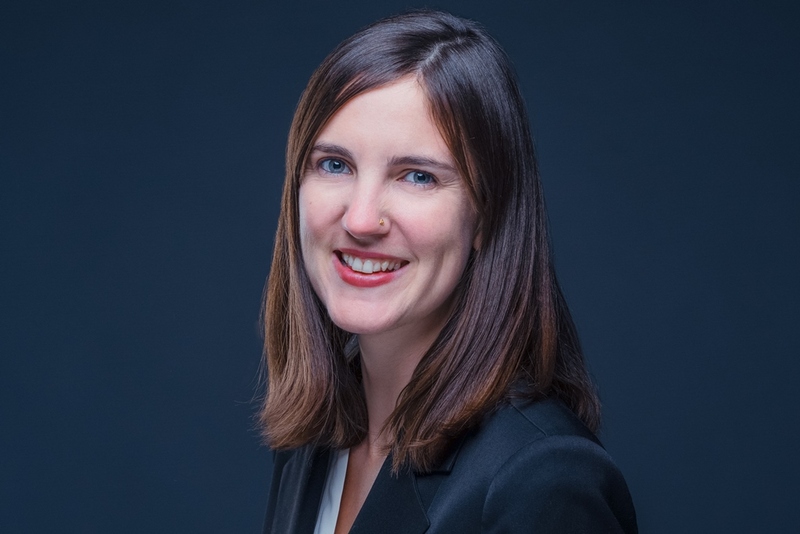 Pathfinders Resource Conservation and Development’s (RC&D) Executive Director, Anna Bruen, has been selected as a member of the 36th cohort of Bosch Fellows. As a fellow, Bruen will spend 11 months living and working in Germany, which creates an opportunity for a new Executive Director to lead Pathfinders RC&D. Bruen’s fellowship begins July 1st and applications for Executive Director are now being accepted. The aim of the Robert Bosch Foundation Fellowship Program is to familiarize accomplished Americans under the age of 40 with knowledge of Europe, and especially Germany, from a personal and above all professional experience. It is a distinguished transatlantic initiative that selects 15 people from around the United States and provides a comprehensive intercultural professional program that consists of three main parts – 1) individual professional assignments, 2) professional seminars, and 3) German language training. Participants select a transatlantic topic that becomes the focus of their stay. It influences their professional assignments and determines the theme of their year-long research project. Bruen will be focusing on climate change planning in urban and rural settings with an eye to the perceived urban/rural divide and how plans differ between the two contexts. “I hope what I learn and experience will benefit Southeast Iowa in the future,” comments Bruen.